Driving car and finding a perfect spot to park in congested parking lot is nearly impossible. 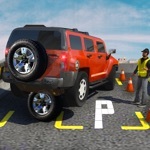 To counter this problem we present you a unique innovation. 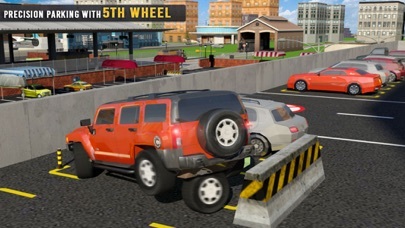 5th wheel is installed at the back of car which can spin & rotate vehicle to fit in tight spots. 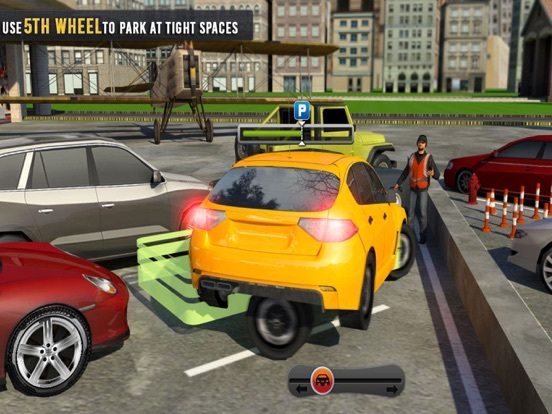 Play 5th Wheel Smart Car and experience driving multiple cars modified with this magic wheel in narrow slots and complete hard parking missions. 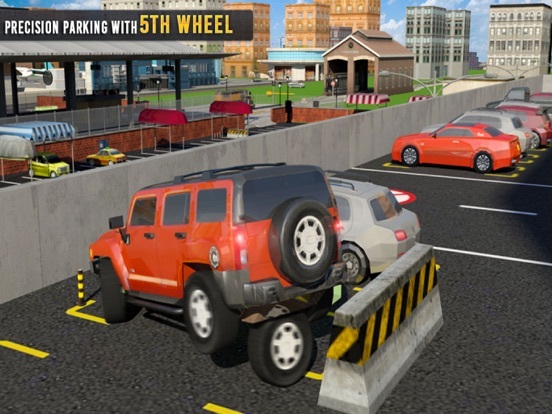 Drive and park multiple cars with accuracy using 5th magic wheel at challenging parking lots across multiple environments: Police Station, Airport Parking & Multilevel Plaza. 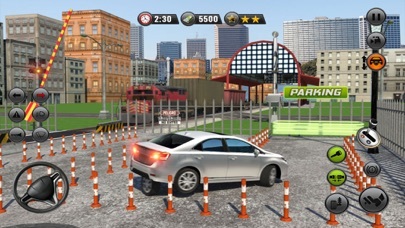 Learn to navigate your car in airport car parking environment and avoid crashing into obstacles and other parked cars. 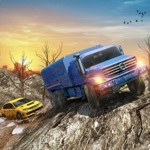 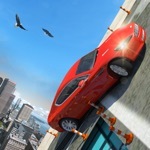 The game is 100% free to PLAY, all the way through! 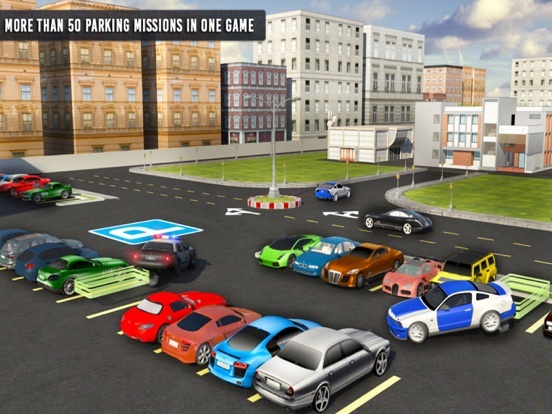 With 60 extremely challenging parking missions. 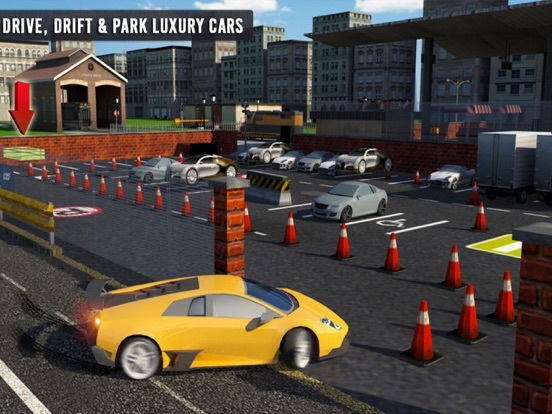 Drive thru multi level plaza, police station or city airport and park police car in narrow spaces to enhance your hard parking skills.